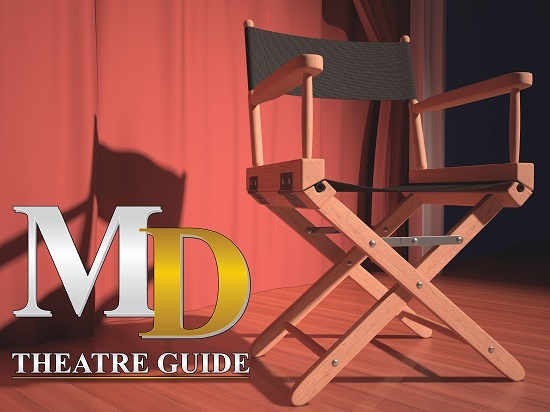 The MD Theatre Guide is a resource to connect people of the arts community with jobs related to their field. Please post your arts job notice in the appropriate area. Topic Title: Name of Organization, Title of Job.